Description: This is a BATTLE PET. This courageous cooter is a descendant of the ancient Titan Turtle. He's prepared to protect and shield you in battle! 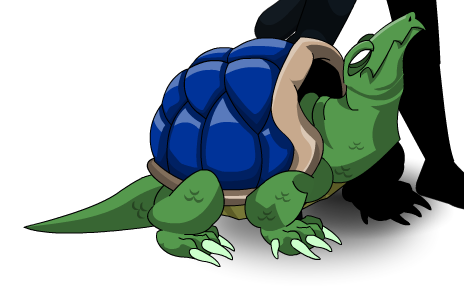 Red Shell Turtle (House Item).